X Codec Pack is one of the most complete codec packs which helps you to play all major audio and video formats. X Codec Pack is an small/essential codec pack for viewing/encoding movies. 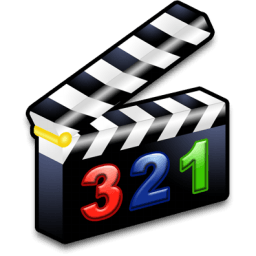 K-Lite Codec Pack is a collection of DirectShow filters, VFW/ACM codecs, and tools used for playing, encoding and decoding numerous audio/video formats. You will no longer be restricted to using a specific player.